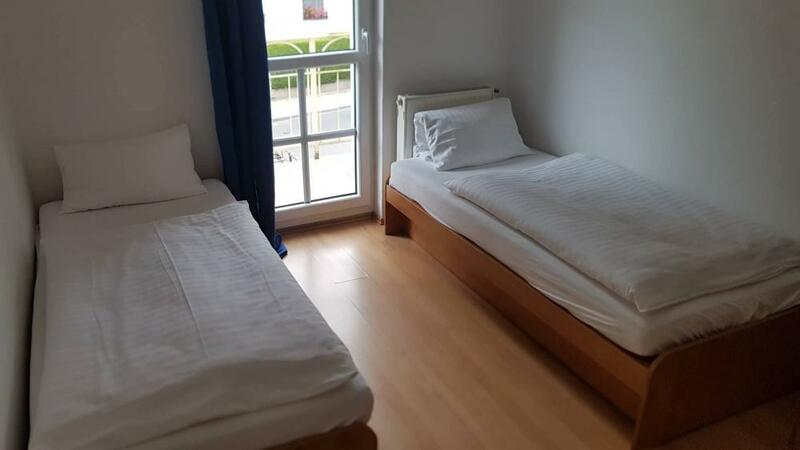 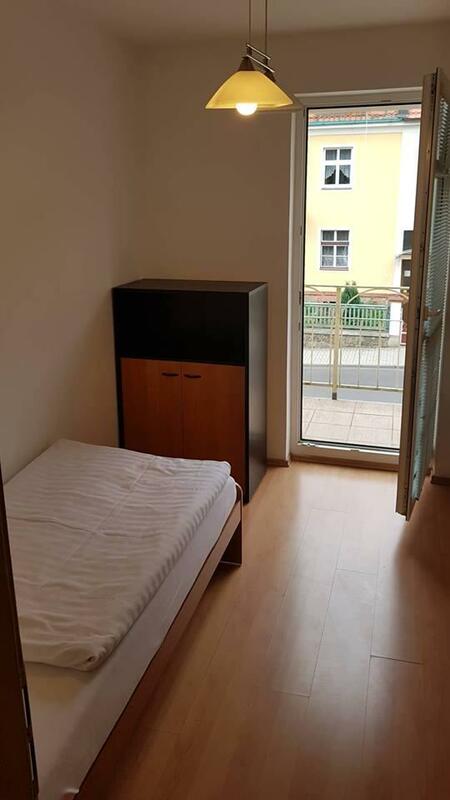 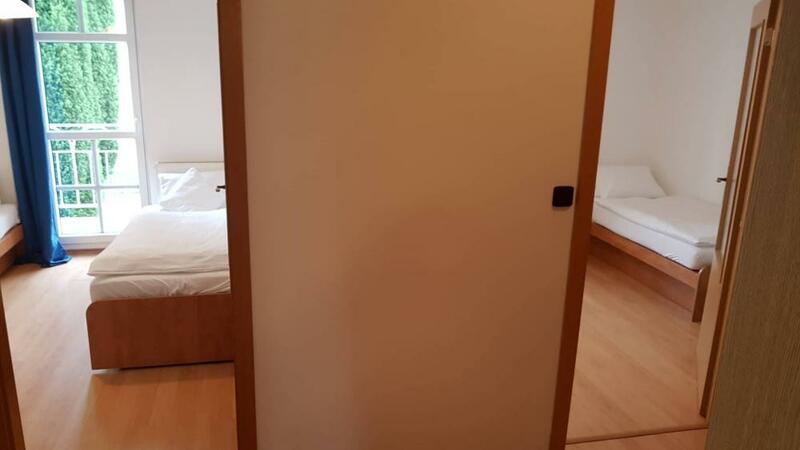 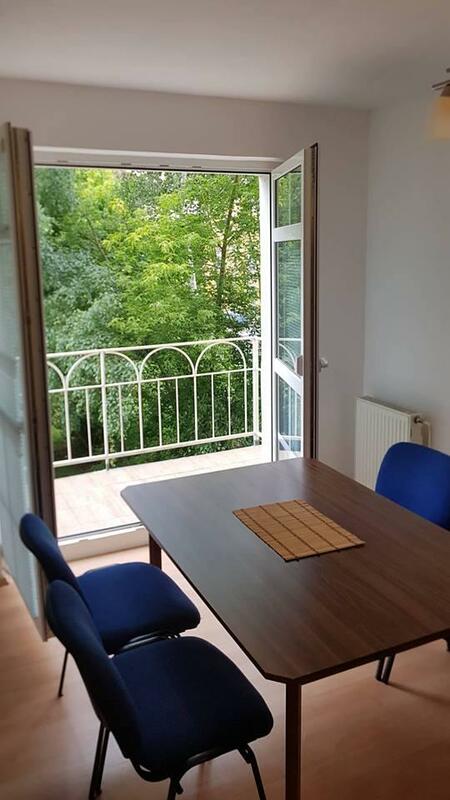 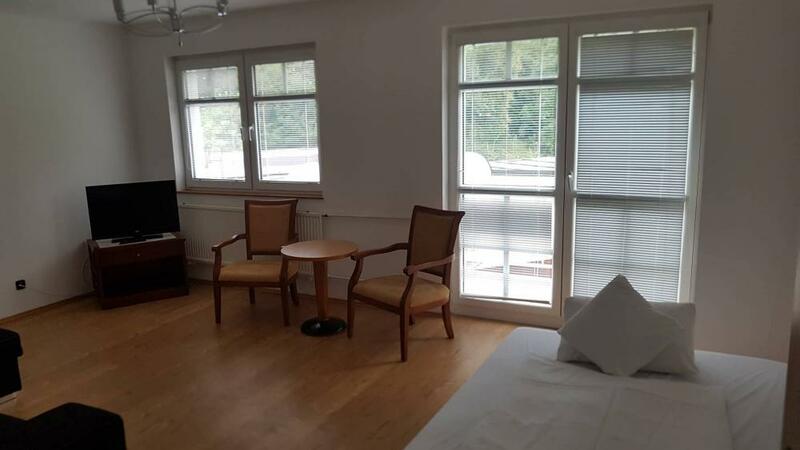 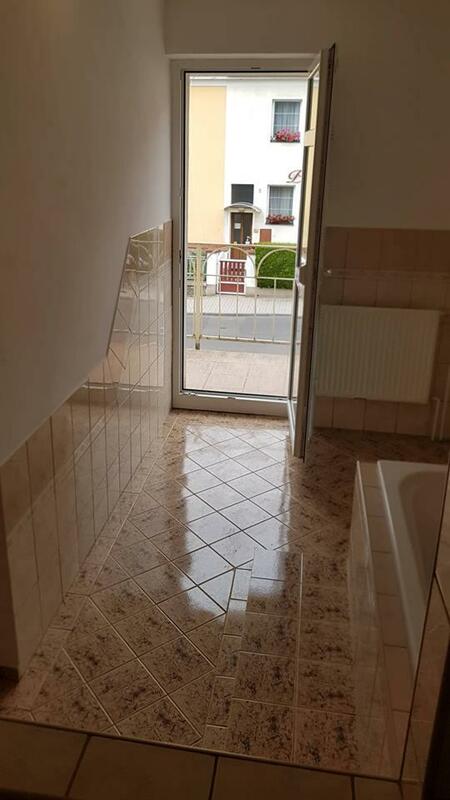 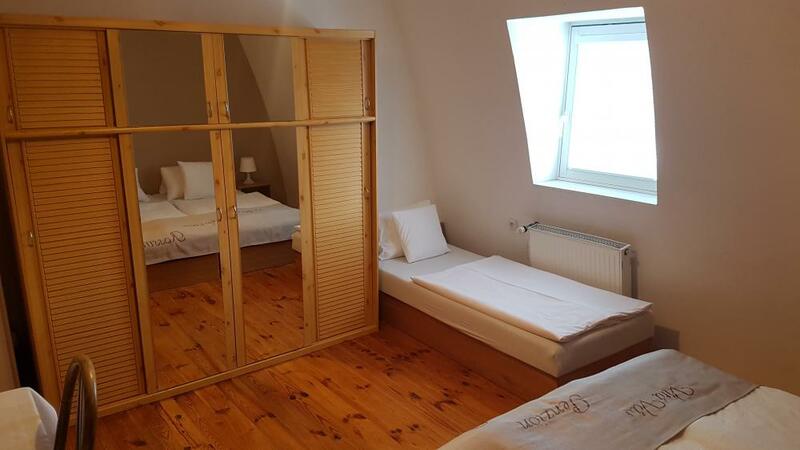 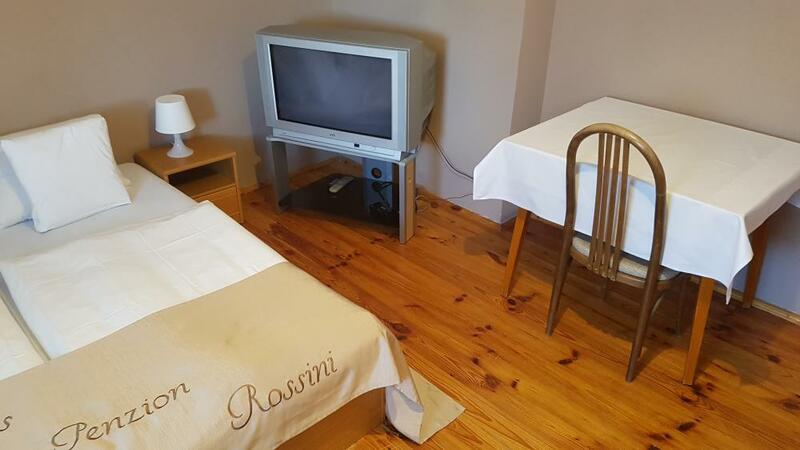 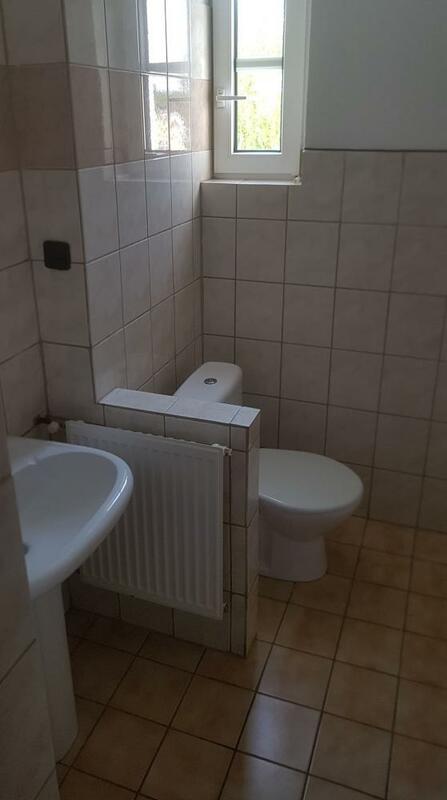 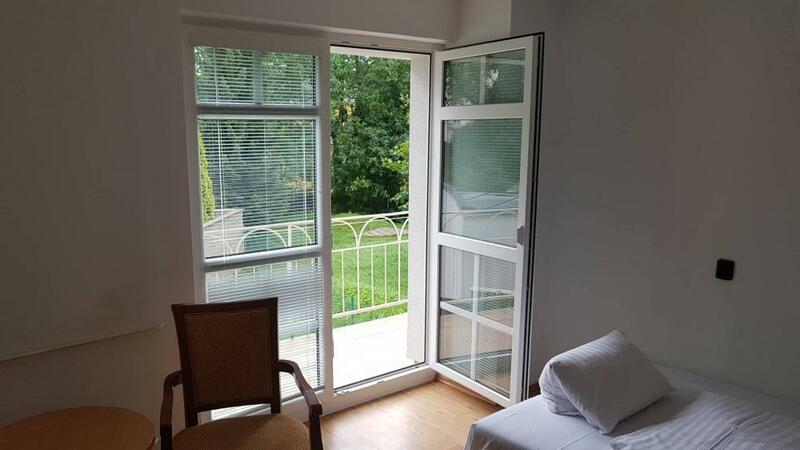 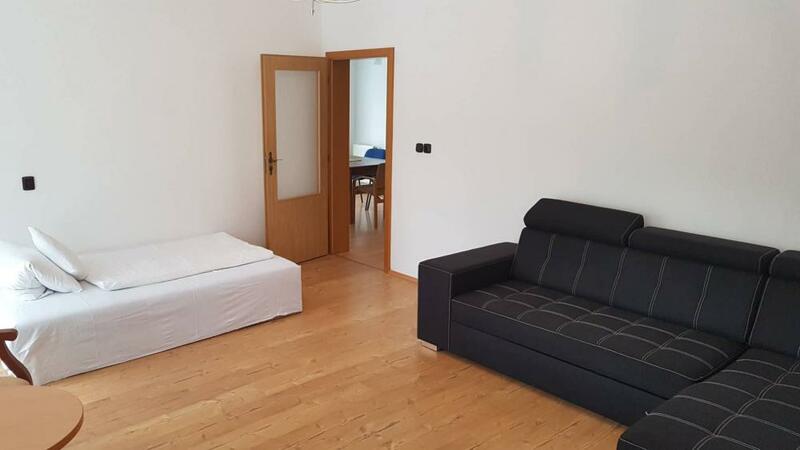 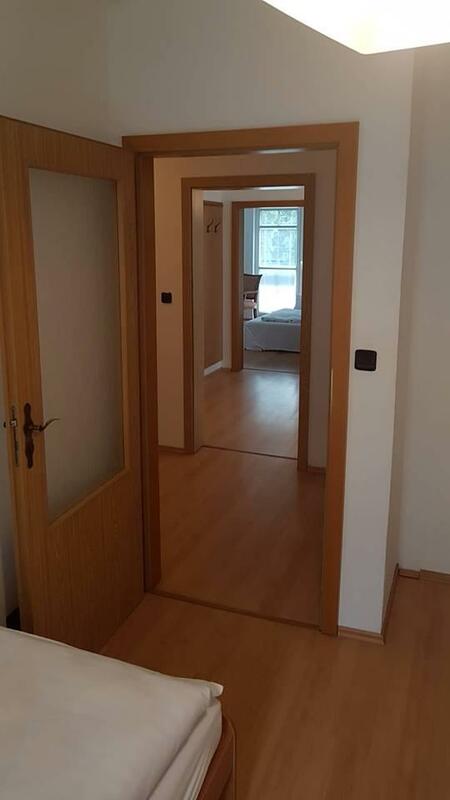 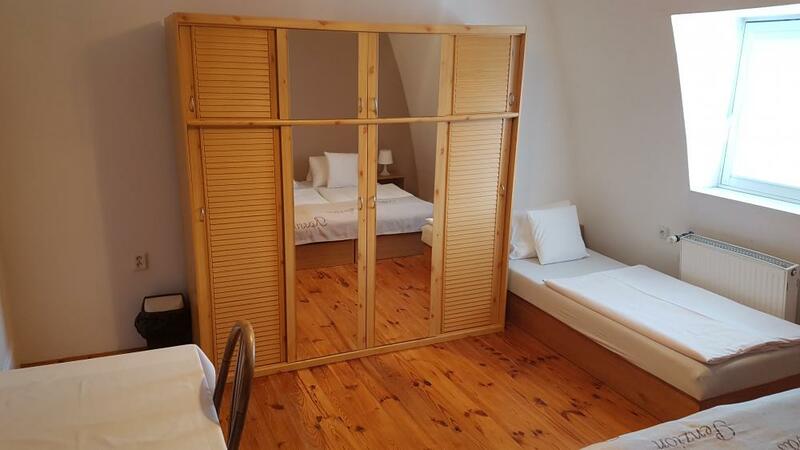 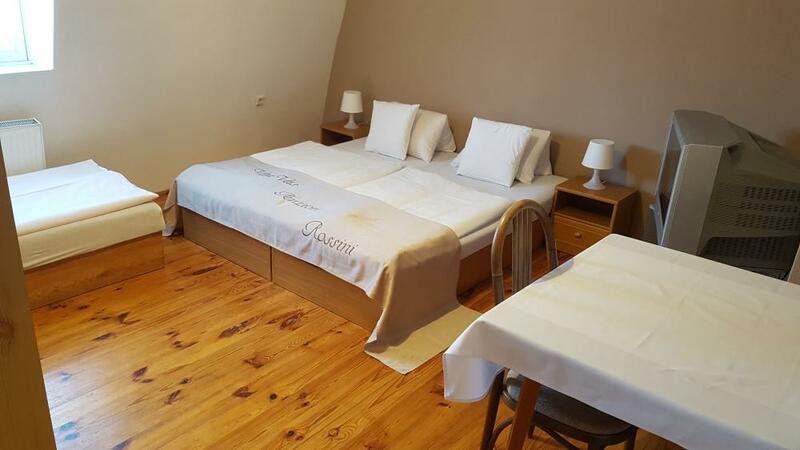 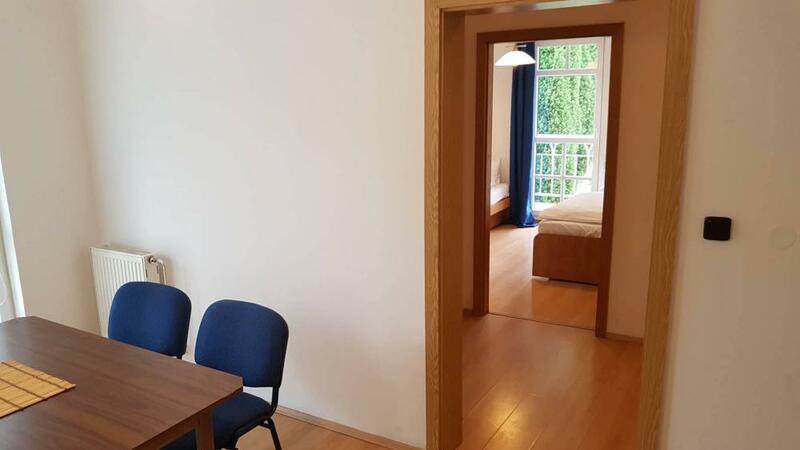 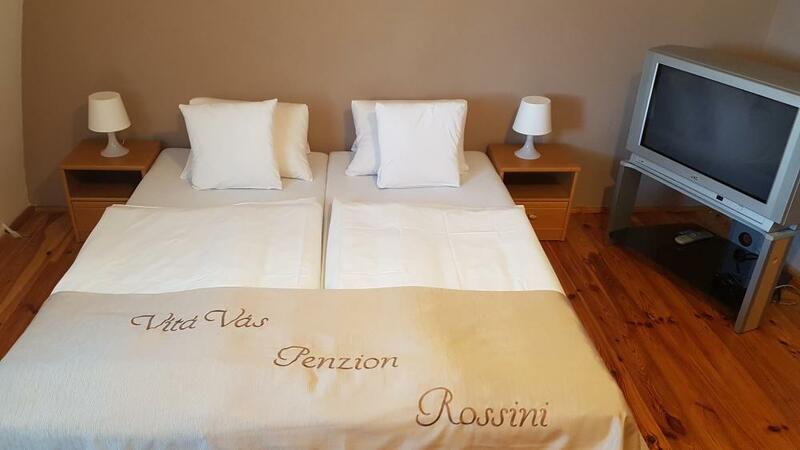 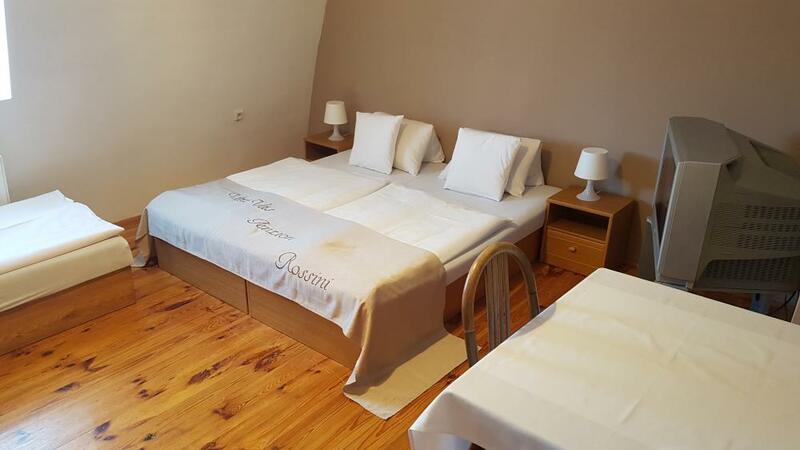 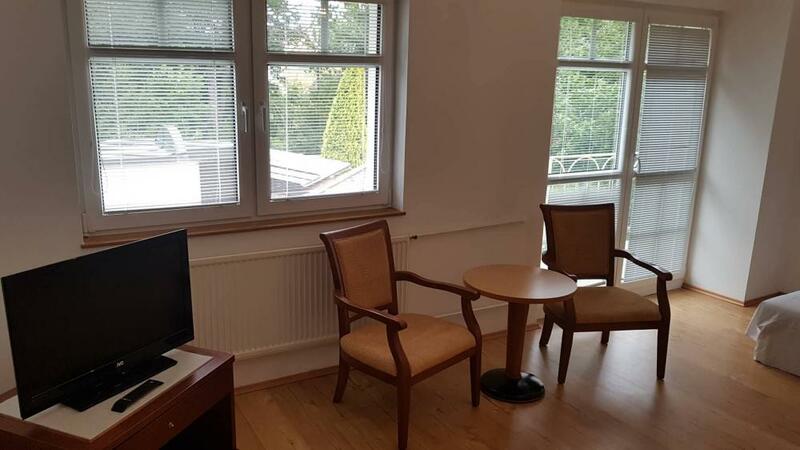 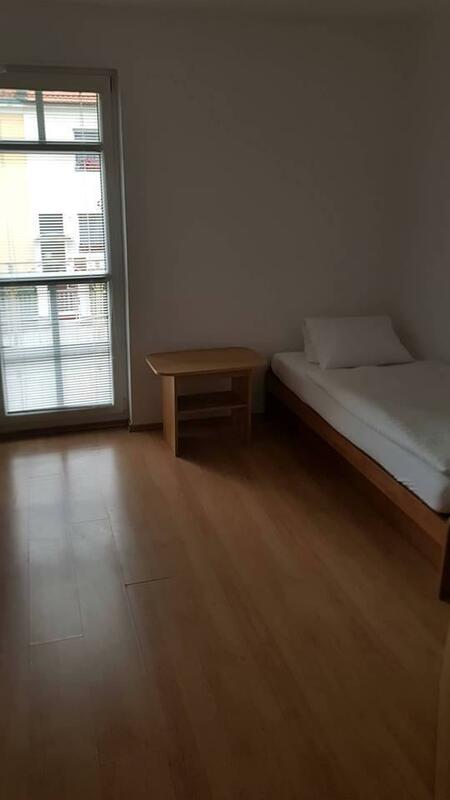 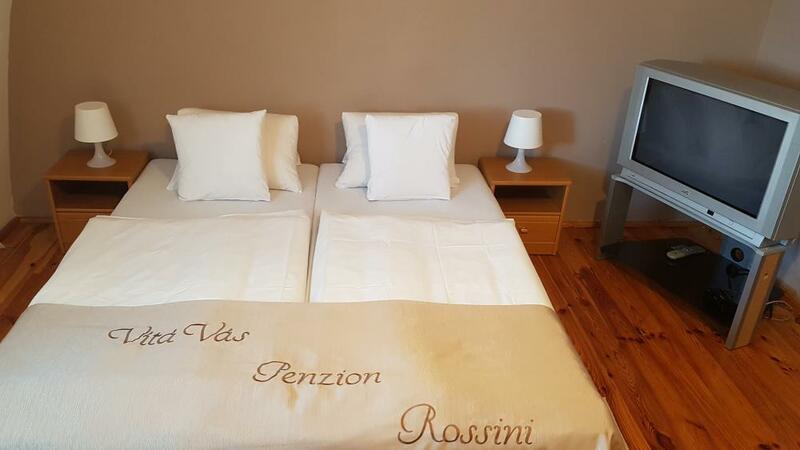 Classic double room with view to quiet part of the city or to gardens offers private bathroom with shower and toilet, satellite TV, refrigerator and seating area. 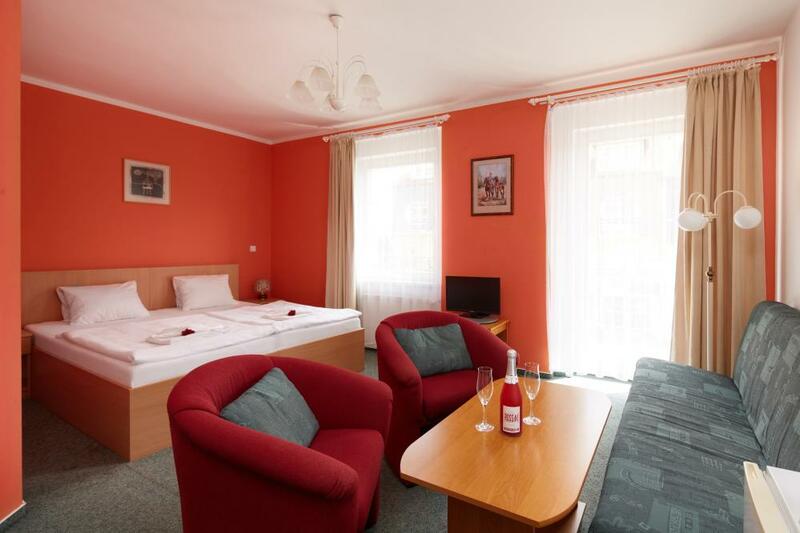 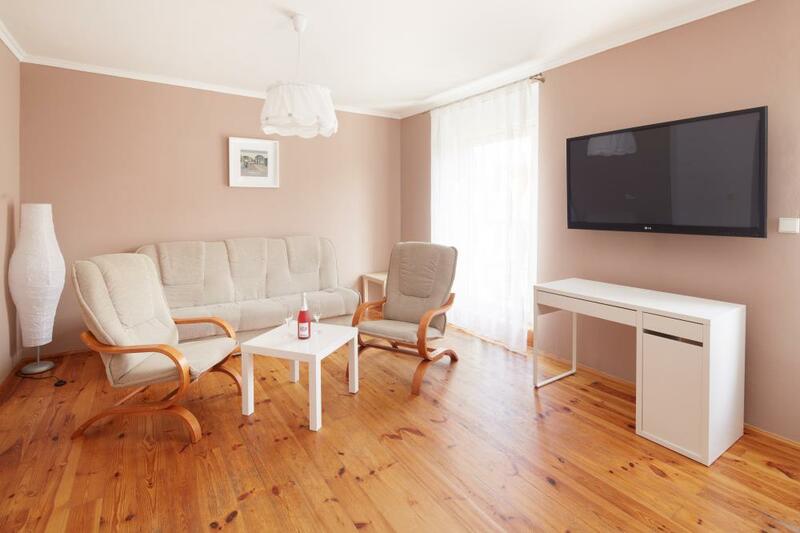 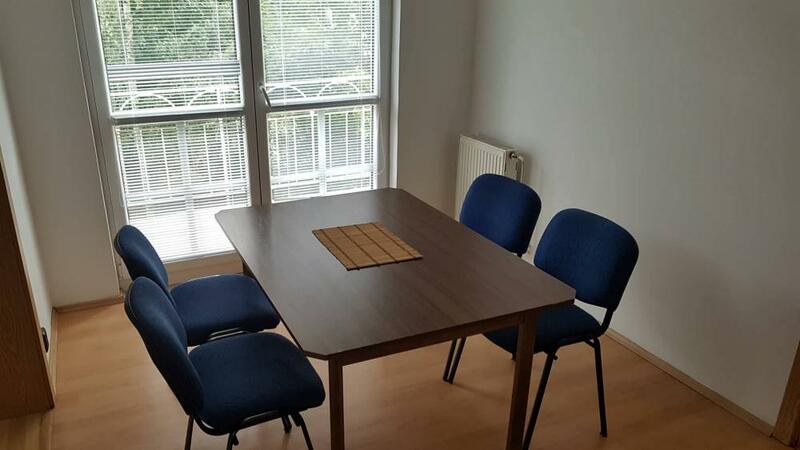 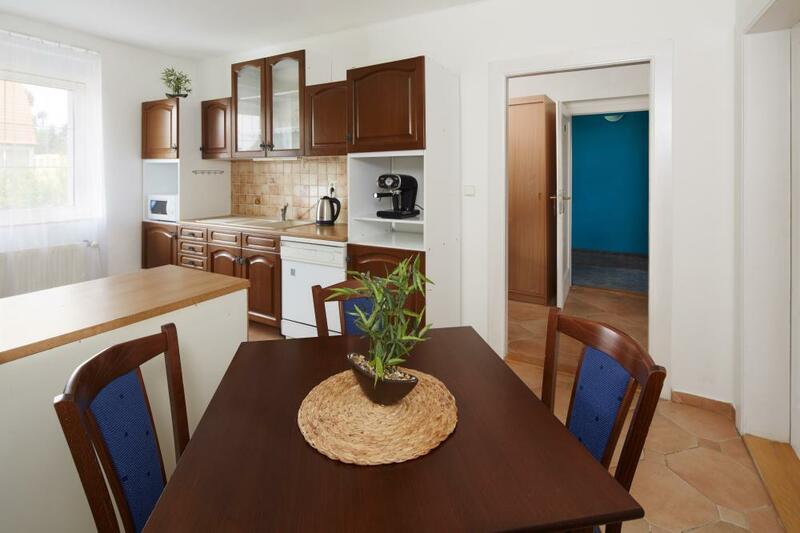 Comfortably furnished apartment is ideal for whole families and for longer stays. 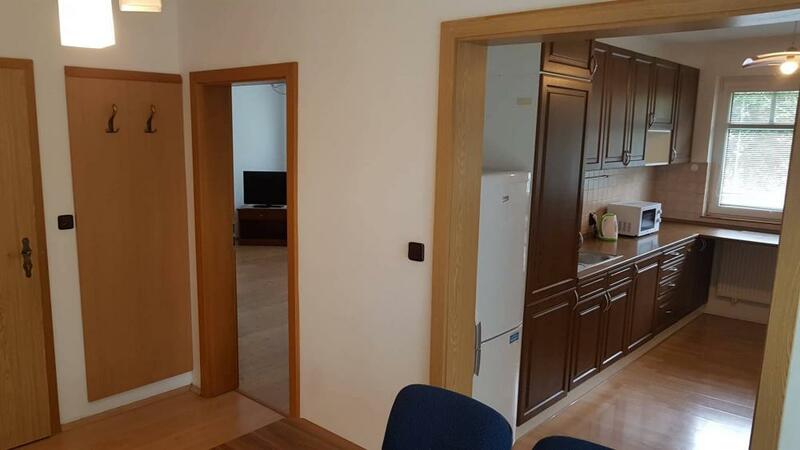 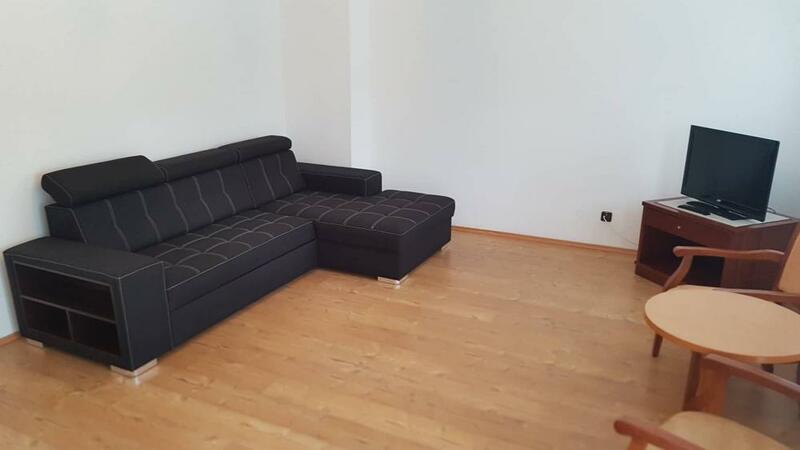 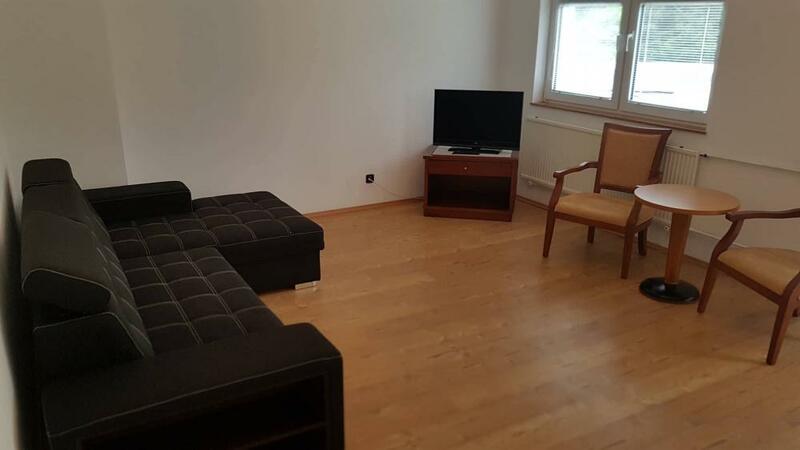 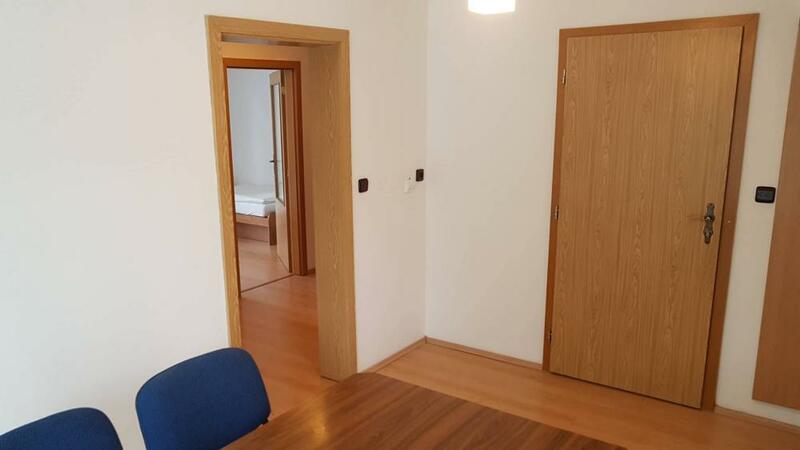 Apartment offers private bathroom and toilet, satellite TV, in living room you can find comfortable couch. 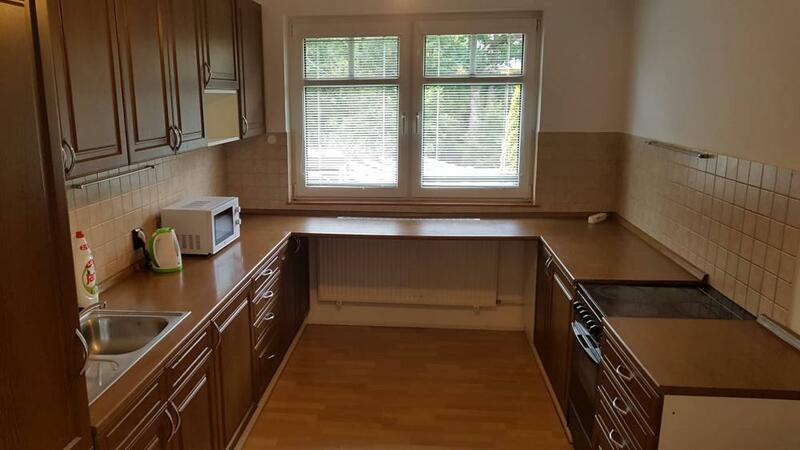 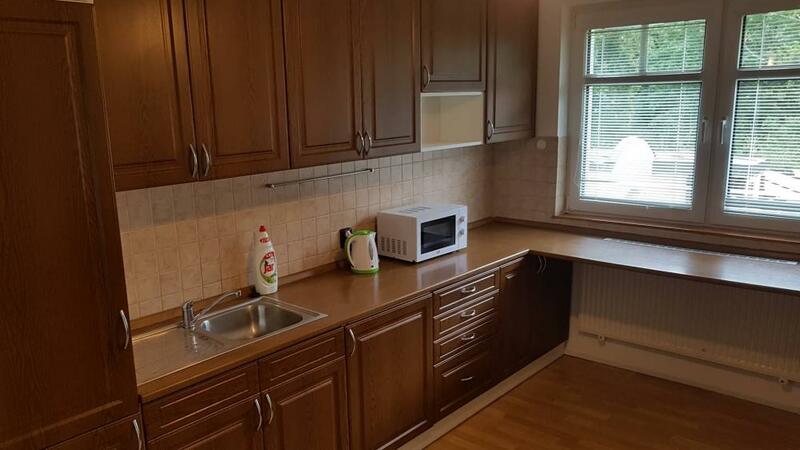 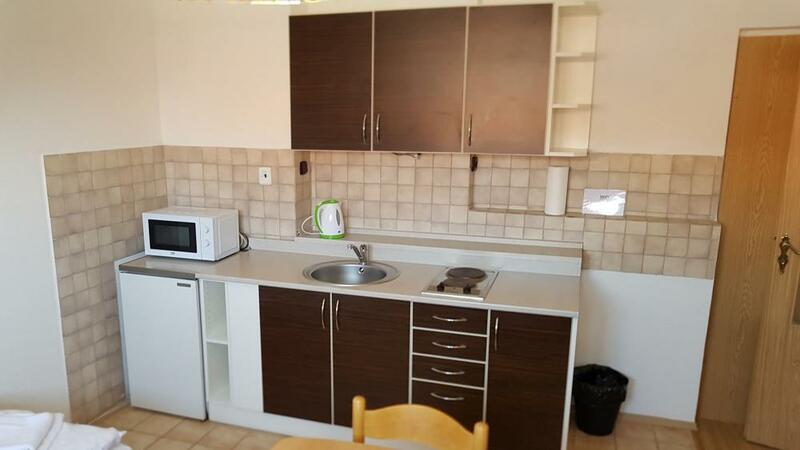 Apartments provides a kitchen as well with all the necessary equipment. 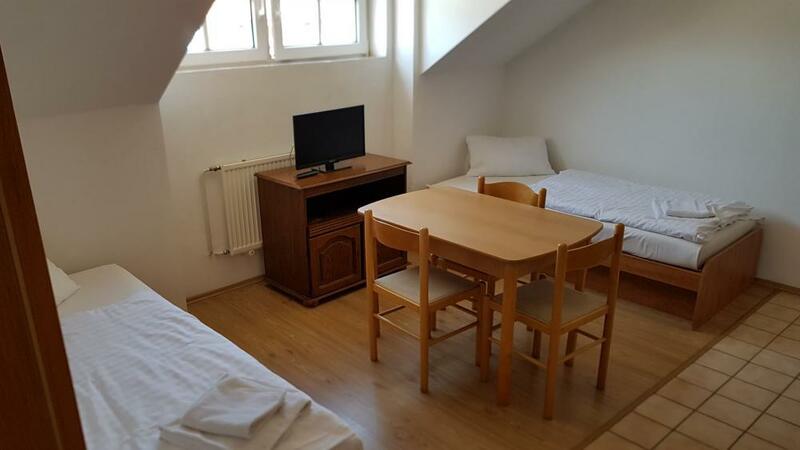 Of course there is internet Wifi access and free parking. 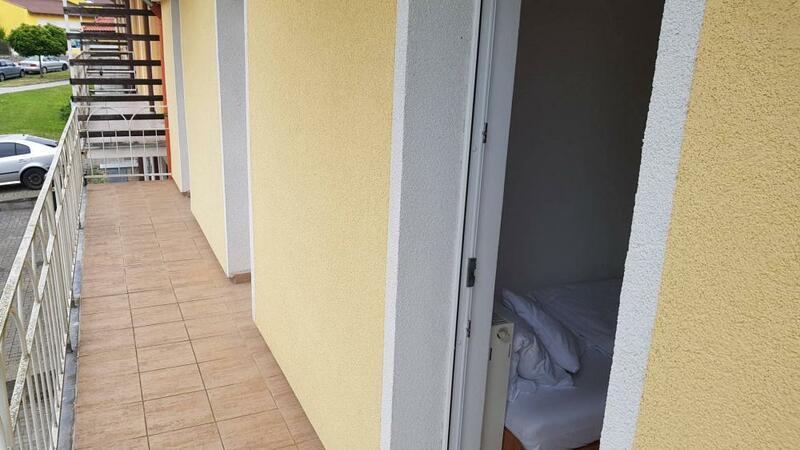 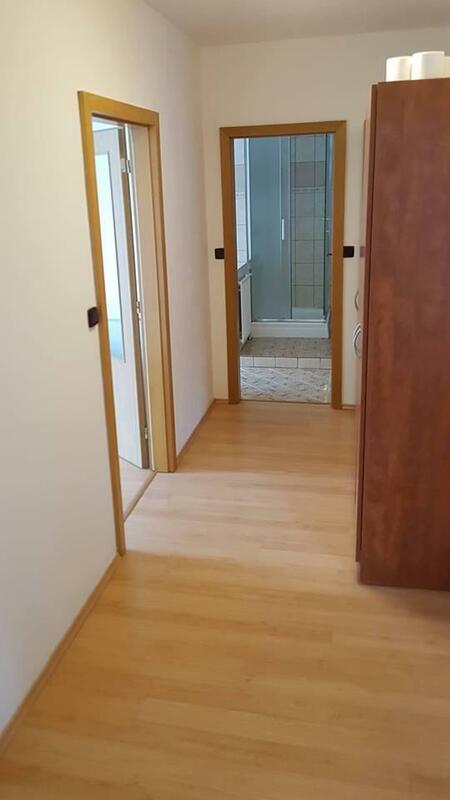 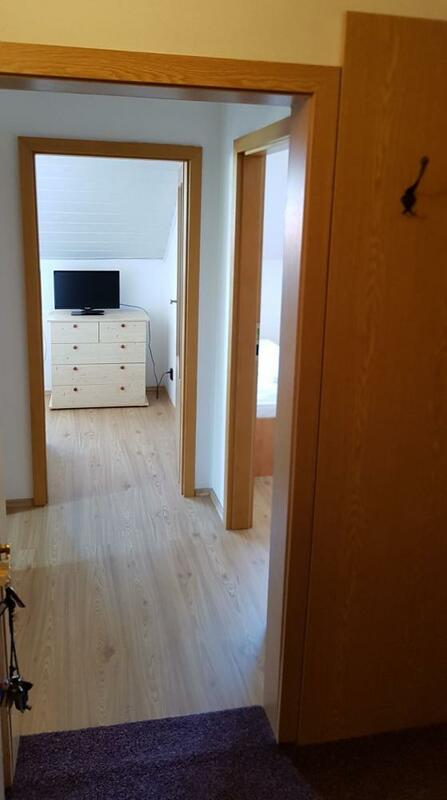 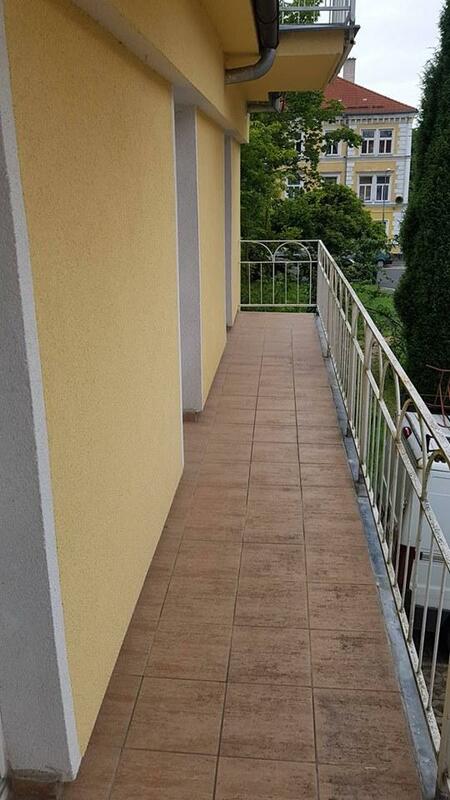 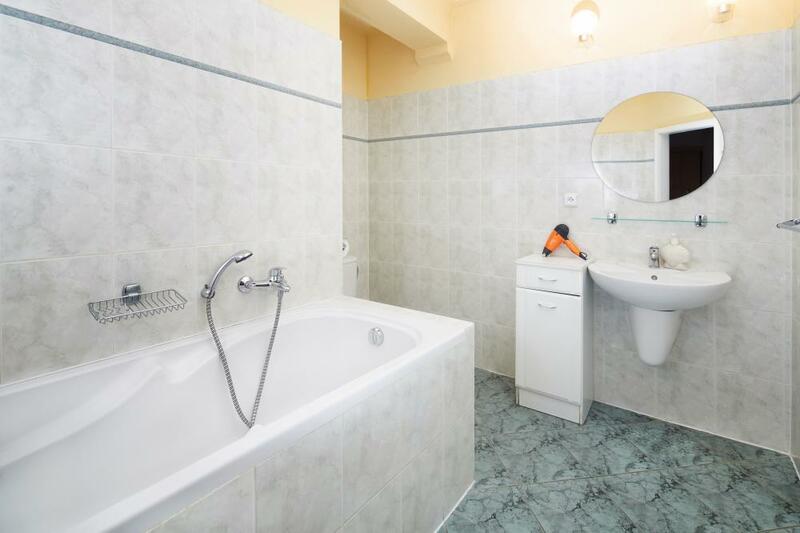 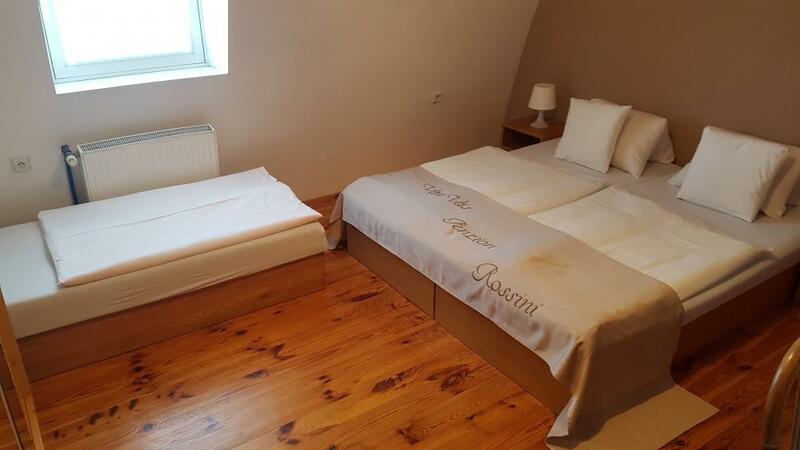 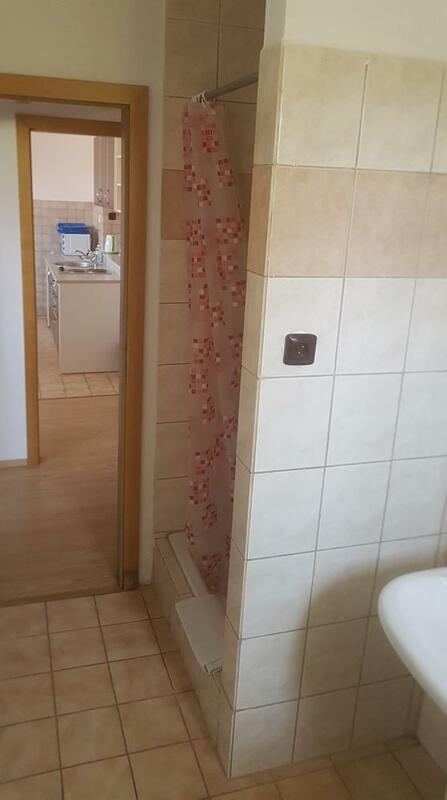 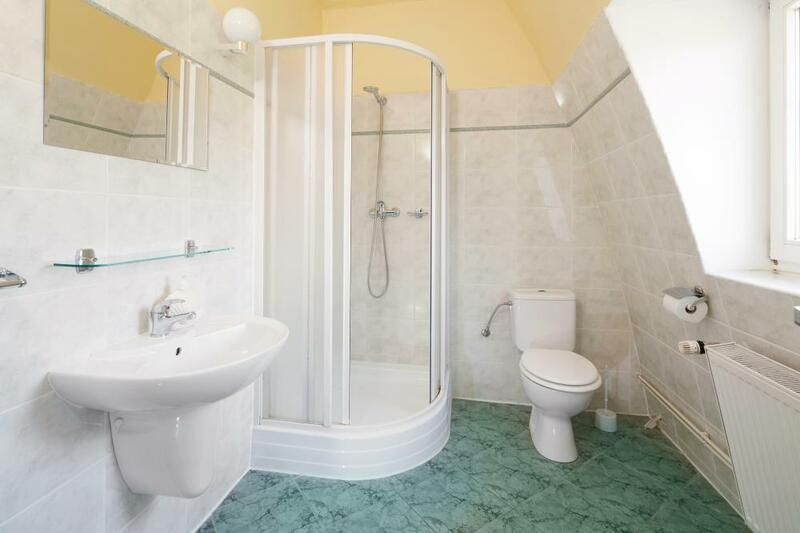 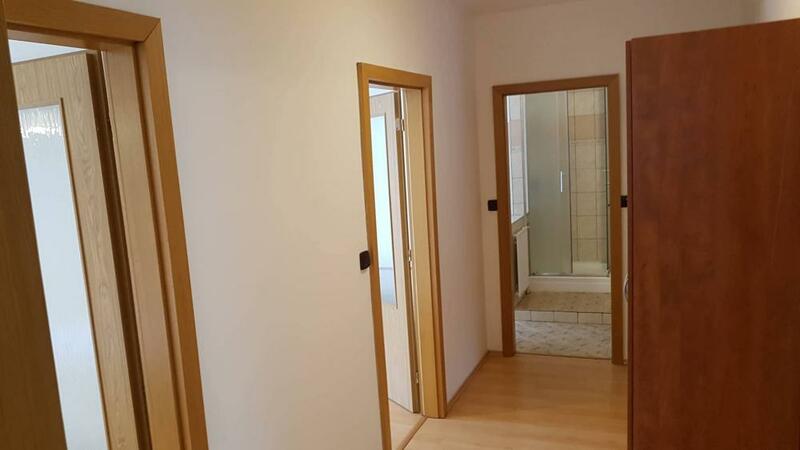 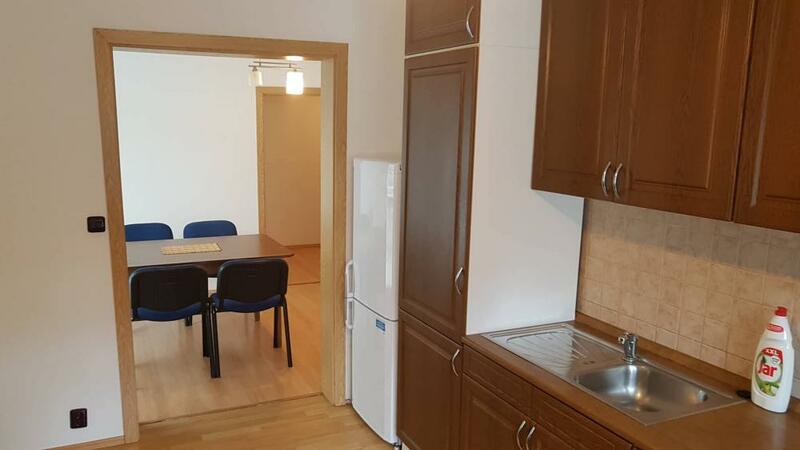 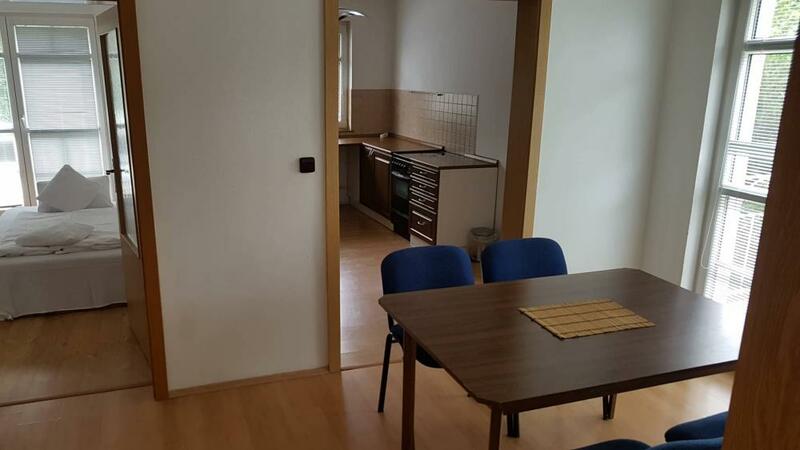 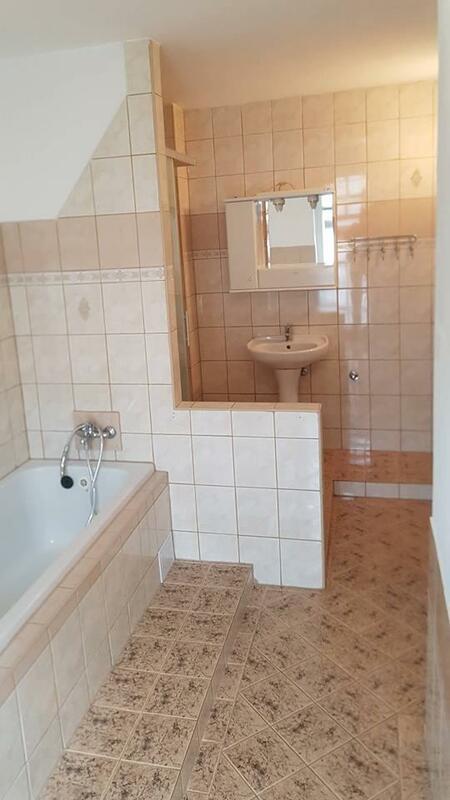 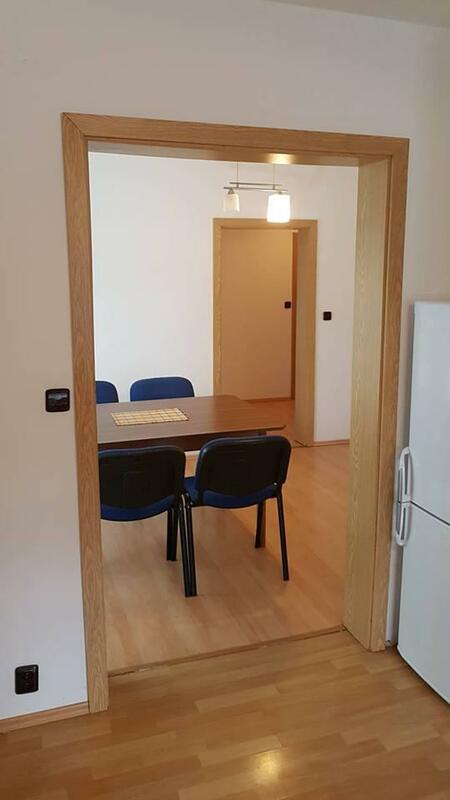 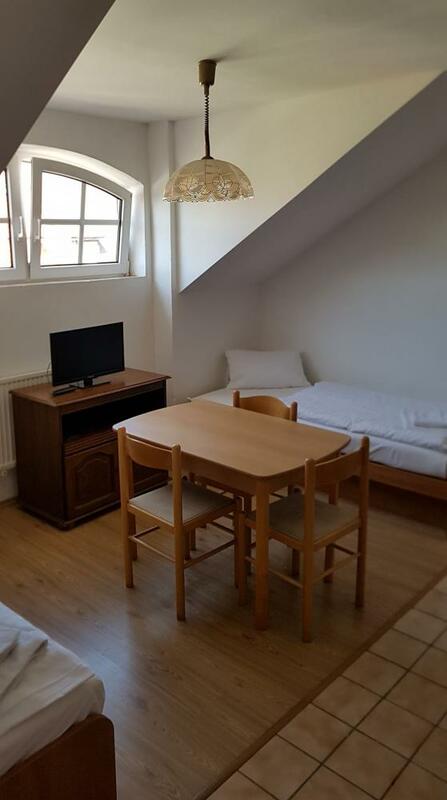 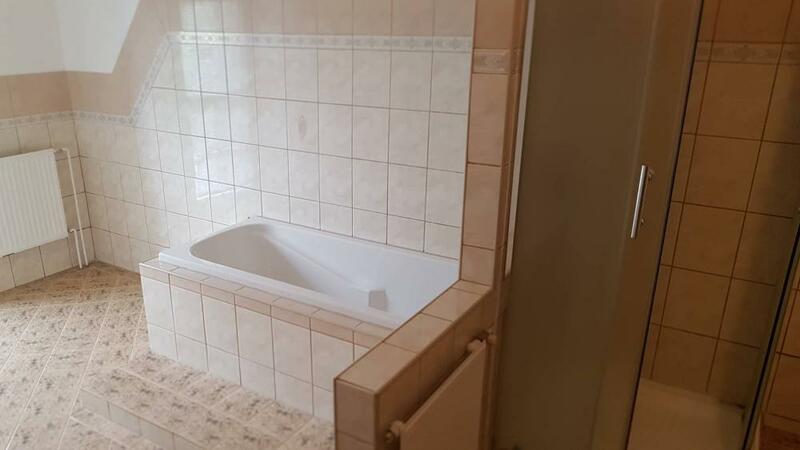 Larger double rooms with an extra bedare equipped with shower or bath. 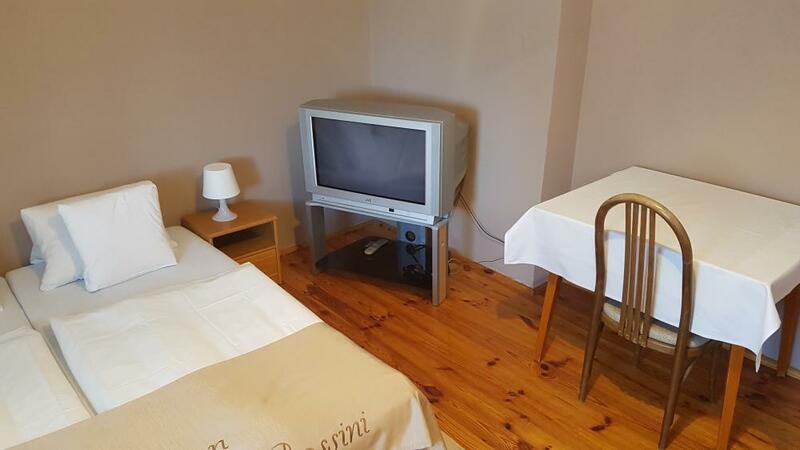 TV, free WIFI internet connection, refrigerator and seating area. 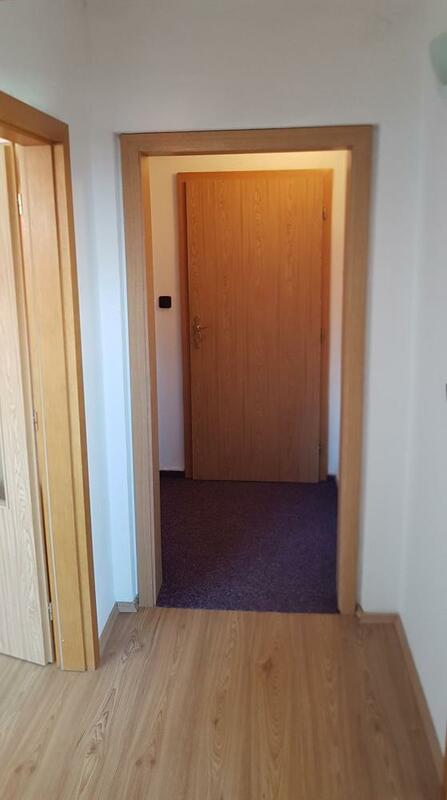 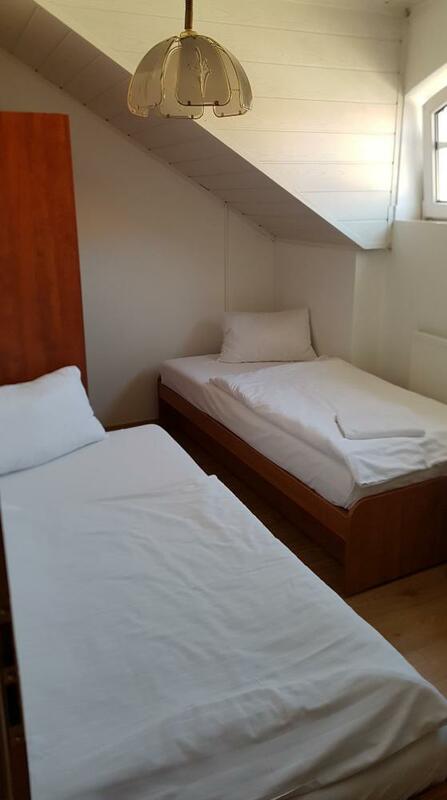 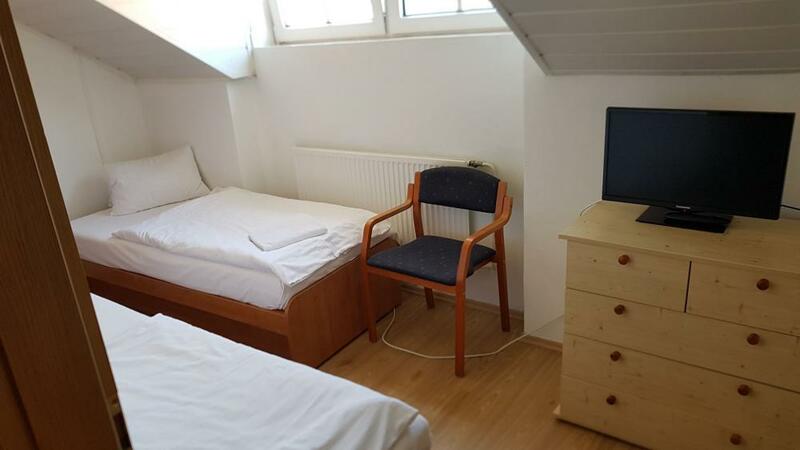 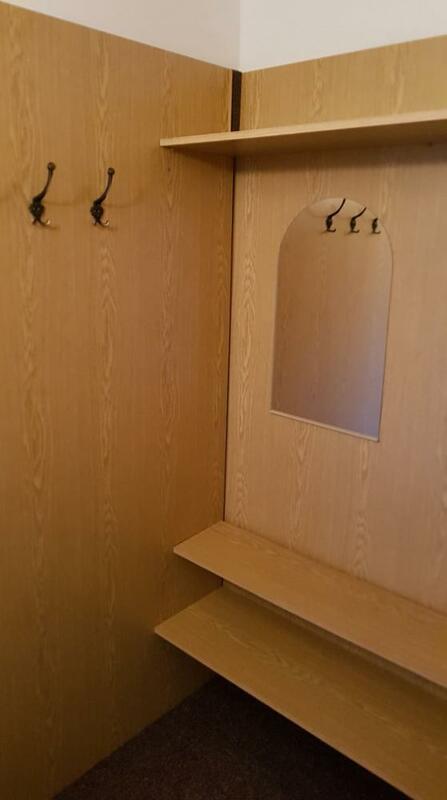 Double room has a shared bathroom and offers a TV, Internet access, a seating area and a refrigerator.